According to Wordstream, by 2019, 80 percent of the global web traffic is going to be video traffic (and this doesn’t even include video exchanged through peer-to-peer (P2P)). Moreover more than 100 hours of video are being uploaded to YouTube every minute (Source: Facts.zone). Video content has been on the rise for a few years now. Unless you are joining now, it’s going to be pretty crowded pretty soon. 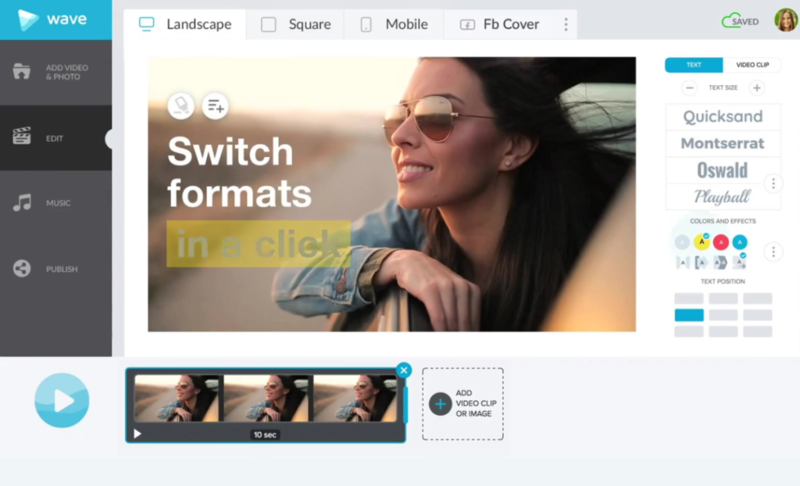 Note: We have a huge list of video creation and editing tools you may want to check out. According to EyeView, a video tutorial on a landing page can increase its ROI by 80%. And according to ThinkWithGoogle itself, 50% of buyers look for video reviews before buying a product. There’s many more stats to feature here, but really it all comes down to one point: If you are selling anything, be it a product or a SaaS, you need to have video tutorials teaching your future and existing customers how to make the most of it. You can also use online resources to enhance your videos with free music and video footage. You can interview your team members and let them talk about your company culture, etc. Ask any established Youtuber on how he manages to keep growing their subscription numbers and one solid piece of advice they will all share is this: Collaborate with other Youtube. 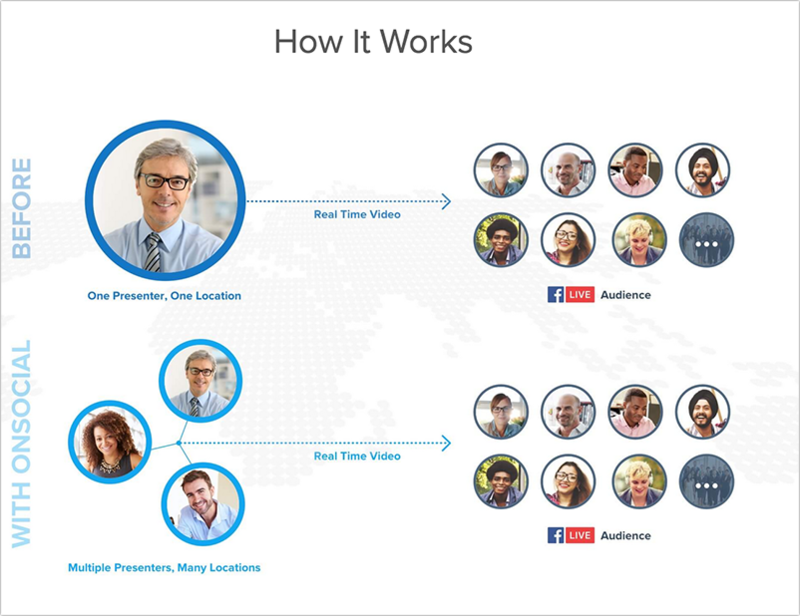 The key to successful video marketing is continuous collaboration. I have already mentioned doing interviews, so you can start with interviewing popular Youtubers or getting interviewed by them. Short viral videos are great for filler content (when you have no time to put together a video tutorial). Besides, it makes a solid cross-marketing content, i.e. you can upload those videos on Facebook and Twitter for more shares and engagement. It’s a good idea to plan a quick video for holidays as well as teaser content for your upcoming bigger asset you are working on. Do you have an idea for a quick video campaign or a tool? Share in the comments! Nice suggestions Ann. 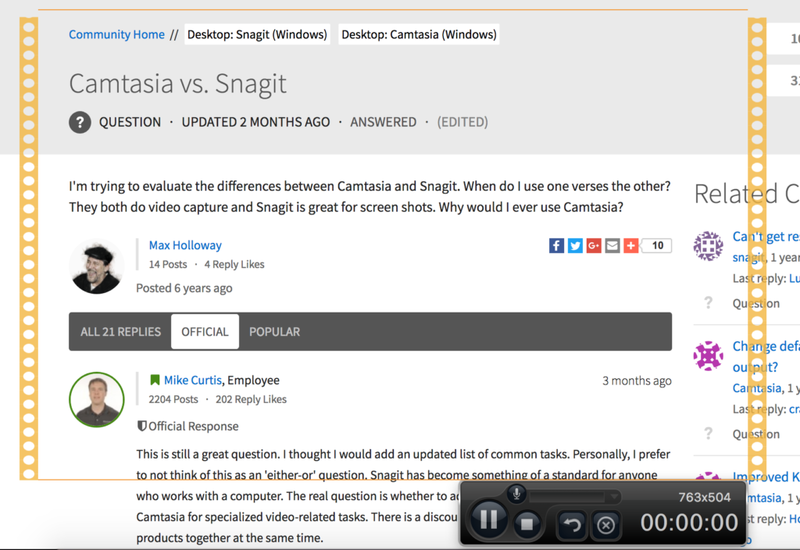 Very unique I must say, especially the point where you explained about creating video versions of the blog posts. Creating a video has been always an advantage to rank high in SERPs. But I need some tips on optimizing my videos in YouTube. How can I rank my videos quickly on YouTube? OMG 🙂 Video is gonna be the killer format after all. Really nice article. Thanks! Well done, a great guide to today’s online marketing, news, and updates! Credit should be given where it is due. No matter what size your business is, for instance small, medium or large, if you desire to reach your target market, the most inexpensive approach is nothing but internet marketing. Got to love the teaser videos as they build so much hype, we have had a lot of success with them! This is one of the best articles I’ve read about using videos content for better marketing. 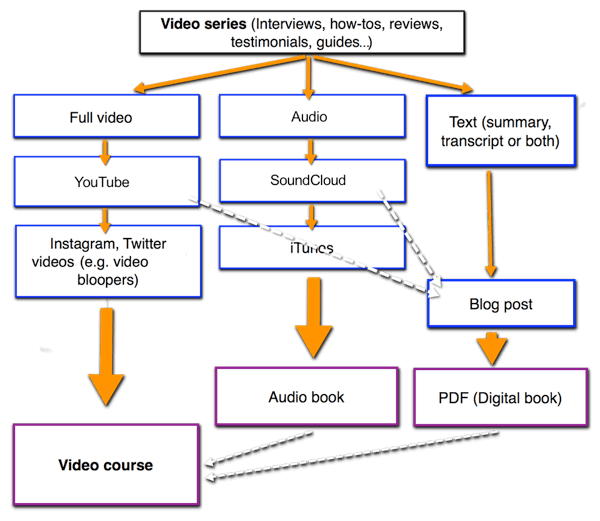 I particularly love the idea to turn multiple videos, audio, and posts into one long video course and charge for it. Monetizing helpful content, that has previously performed well, is a great idea. 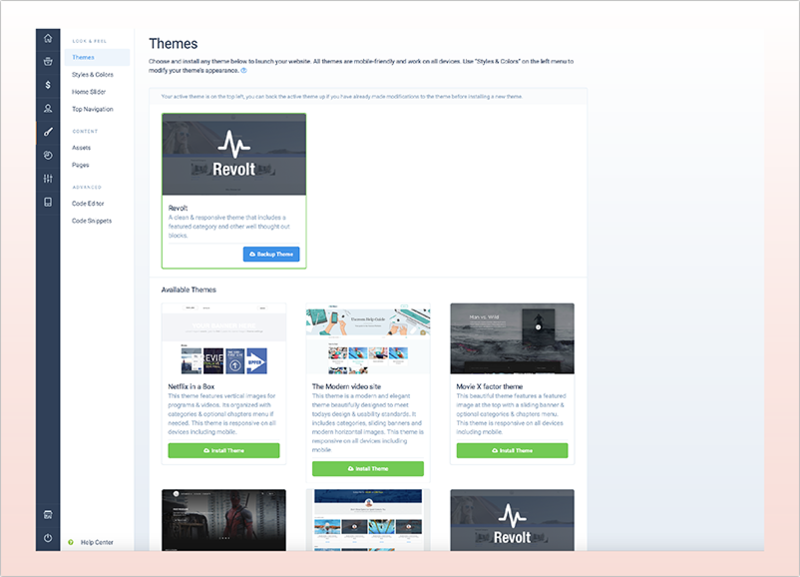 You can even include new tips, new information and make that course worthwhile even for those who already watched or read your content online. I believe Brian Dean did something similar, as his course is mostly a recap of what his posts are about, but with more examples and step by step guides. It’s a great idea really! Thank you for sharing this! I found out about Lumen5 a few months ago from an AppSumo deal… and since then I’ve been puting out videos left and right like crazy…for all of my websites and blogs. Before lumen5 I was very lazy and only did some videos when I really really had to do it… now I just click a few times in lumen and everything is done. Also, great post as usual Ann.